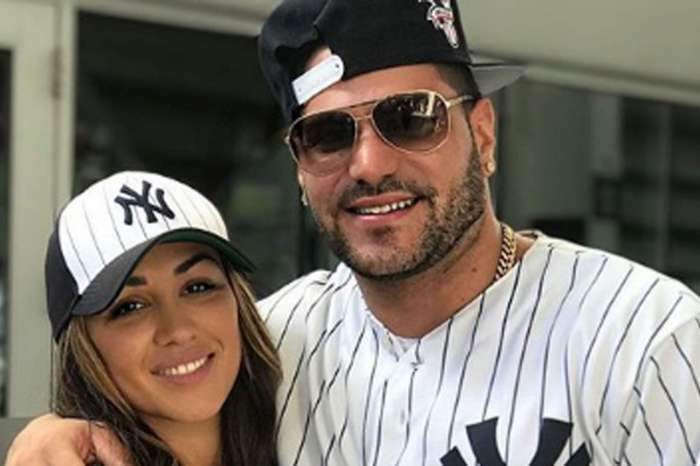 Jersey Shore: Family Vacation star Ronnie Ortiz-Magro and his on-again, off-again girlfriend, Jen Harley, are seemingly back on. This past weekend, Harley shared some pics and videos of their Las Vegas date night on her Instagram Stories, and it appeared that they have worked things out – for now. The duo was all smiles in the Instagram posts, and one even featured Harley kissing Ortiz-Magro on the head. This all comes just days after the couple staged a fake wedding at the world-famous Tunnel of Love drive-thru at the Little White Chapel in Vegas on April Fool’s Day. Even though the wedding was a joke, they did share a passionate kiss, and that has sparked rumors that Ortiz-Magro and Harley have reconciled yet again. Ortiz-Magro and Harley share a daughter named Ariana Sky, and she just celebrated her first birthday. Of course, her parents went all out with an extravagant birthday party. “A year ago today, I was given the best gift I could ever have. I’ve been blessed to have been through more experiences than I could ever have dreamed of,” wrote Ortiz-Magro in the caption of a series of pictures from the party. Ortiz-Magro and Harley’s tumultuous relationship has included Harley getting arrested last summer for domestic battery, and a split in January after a New Year’s Eve fight. The MTV star told Us Weekly back in February that he has struggled with depression and alcohol abuse, and he ended up getting help at Headwaters treatment center in West Palm Beach, Florida. 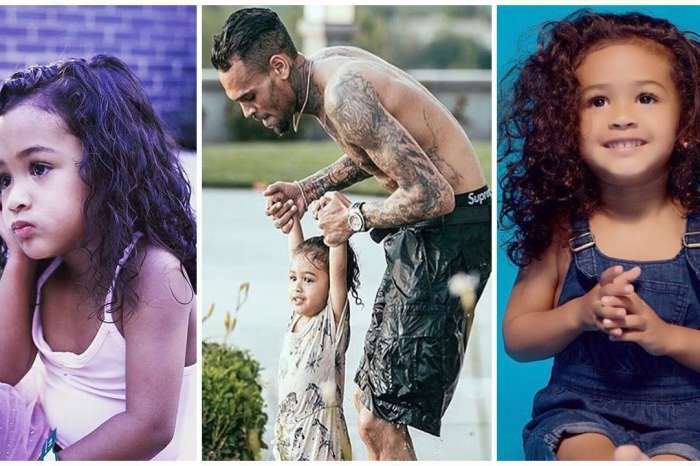 He revealed that he decided to go to treatment because he wanted to be a better person and a better father for Ariana Sky. Ortiz-Magro says that the bad decisions he was making were leading him down a path he didn’t want to be on, and his goal is to be a happy, healthy role model for his daughter. He says that alcoholism is a chronic, progressive disease that he continues to struggle with. “You stop, and you start up again, and it’s worse than when you stopped. You’re just like, ‘Wow, I thought I had this under control,’ but at the end of the day, it has full control over you,” says Ronnie Ortiz-Magro. The cast of Jersey Shore: Family Vacation is currently filming Season 3, and new episodes should return to MTV later this year.